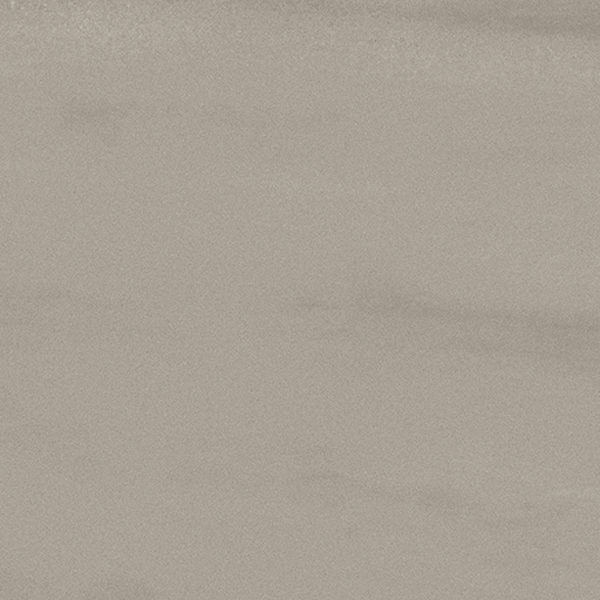 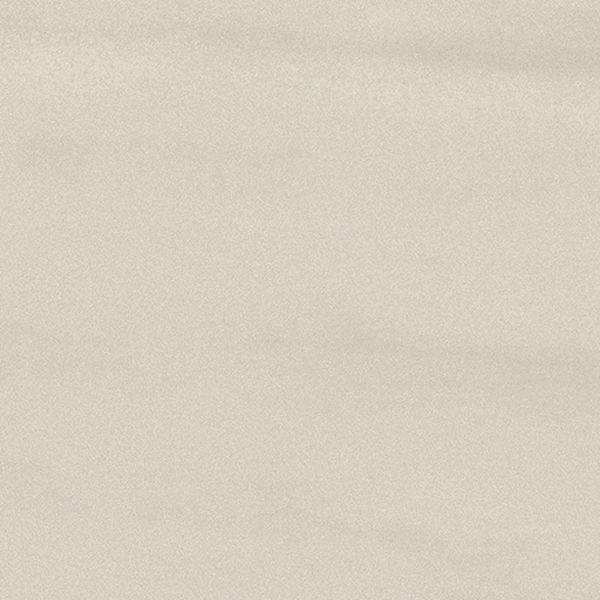 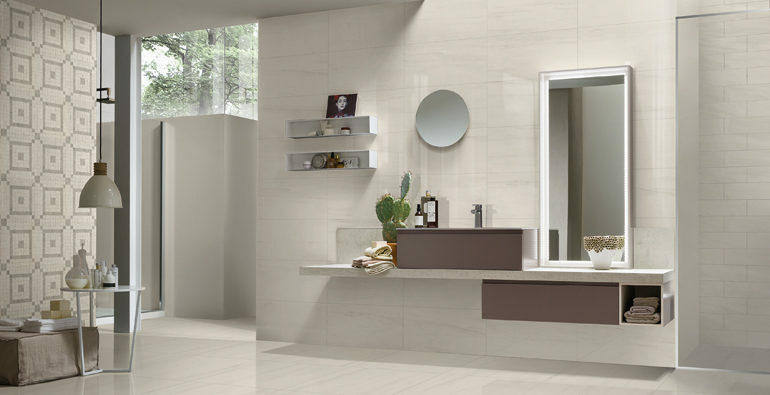    Characterized by soft and subtle veining, Pamarva Dolomiti will take any room and turn it into a luxurious space. 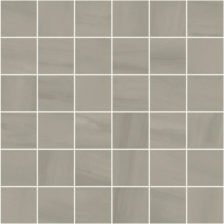 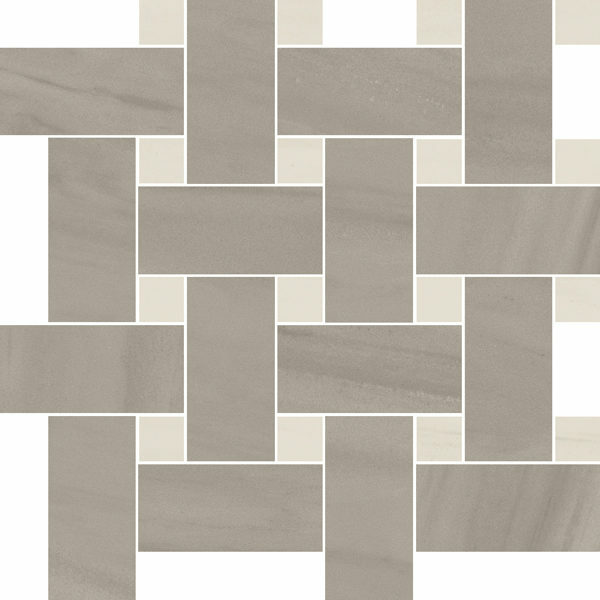 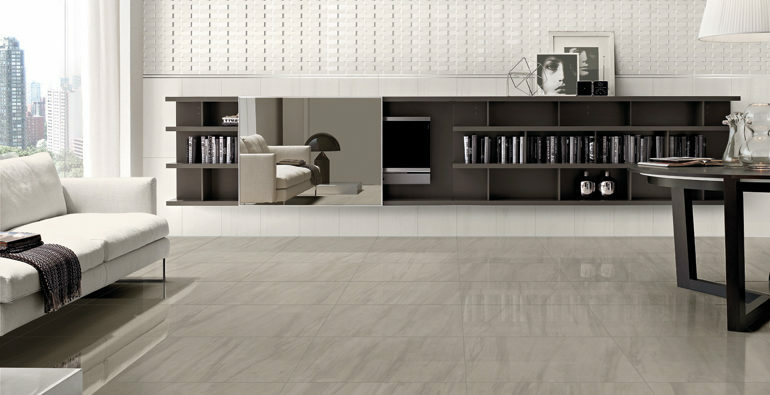 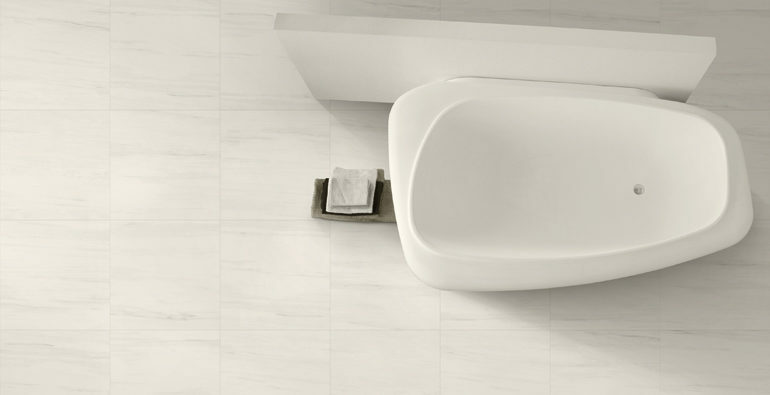 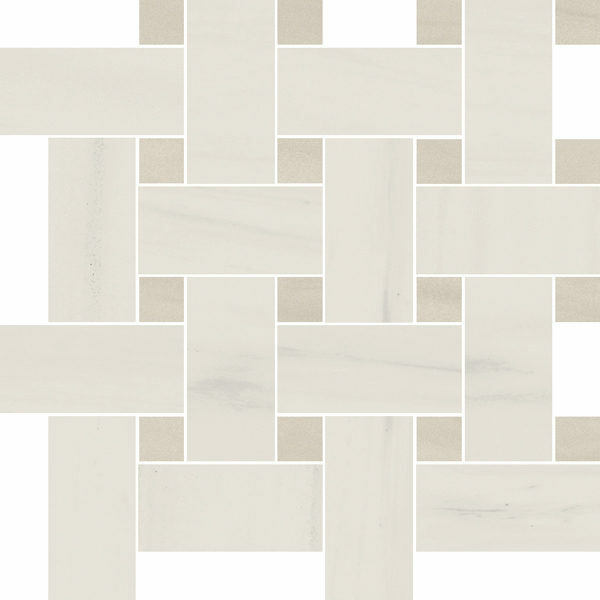 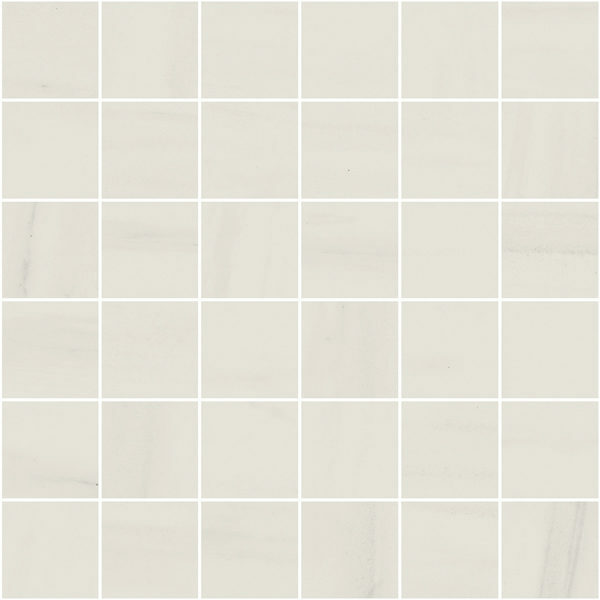 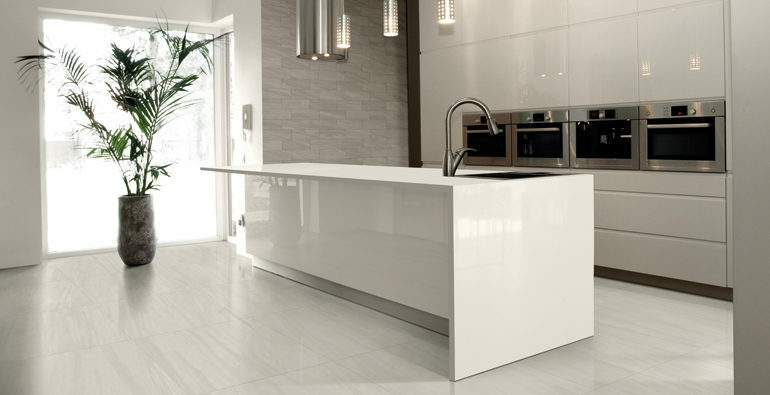 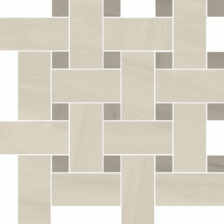 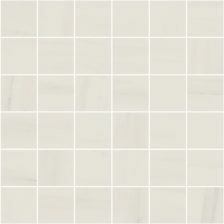 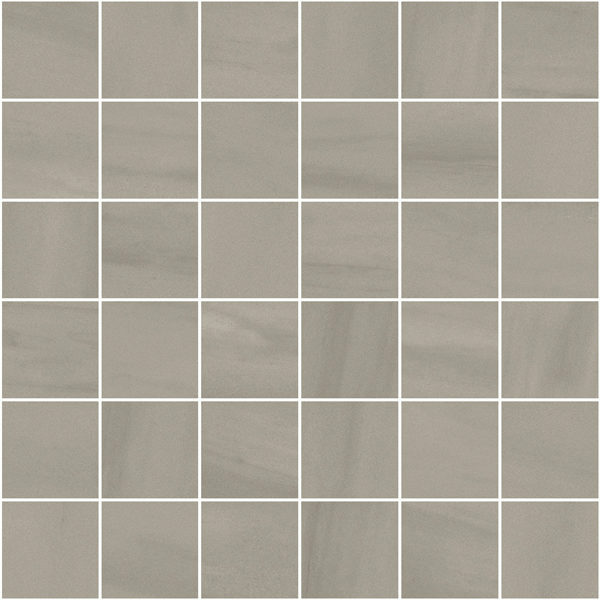 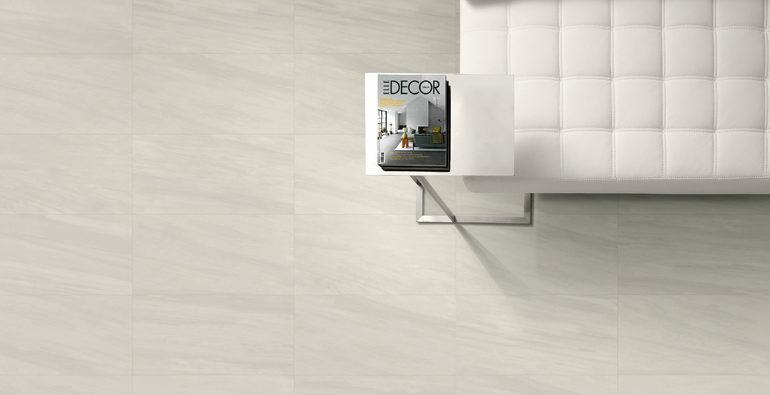 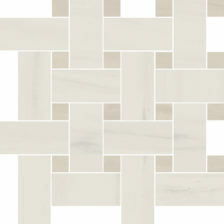 This sophisticated porcelain tile is available in both honed and polished finishes and comes in multiple sizes. 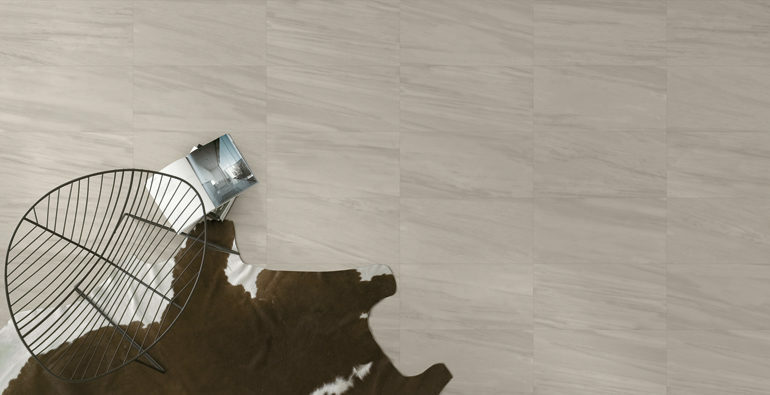 Dolomiti is suitable for all residential and most commercial floor and wall applications.